ZenLife , A suite of tiny applications working together to give you a birds eye view of yourself through your possessions. A quick reference of your family members and contacts, A handy reference of your property, A home inventory tracker, A collectibles tracker for almost any kind of collection and a secret vault to store information all working together to assure you peace of mind is ZenLife. So simple to use, that you will want to keep using it. Keep track of every little thing that you own, pure fun, but a big help when disaster strikes. No recurring online expenses, backup your inventory to removable disks like thumb drives and flash disks. IM Collector Music Edition - IM Collector is the music organizer software for Windows intended to gather, store and catalogue the information about your music collection and to represent the resultant music database in the most convenient ways. InventoryBuilder - InventoryBuilder is a powerful, easy-to-use inventory manager designed to help you organize your valuables and important documents. In case your house is damaged or burglarized you can print reports to your insurance company for documentation. EasyInventory - EasyInventory is a small, portable software application that allows home owners, landlords, etc. to easily track and value their home contents for home insurance and control purposes. It encourages users to not under insure their home(s). UltraCatalog - Ultra Catalog is a CD/DVD Collection organizer program. It may be used as a catalogue of CD/DVDs. 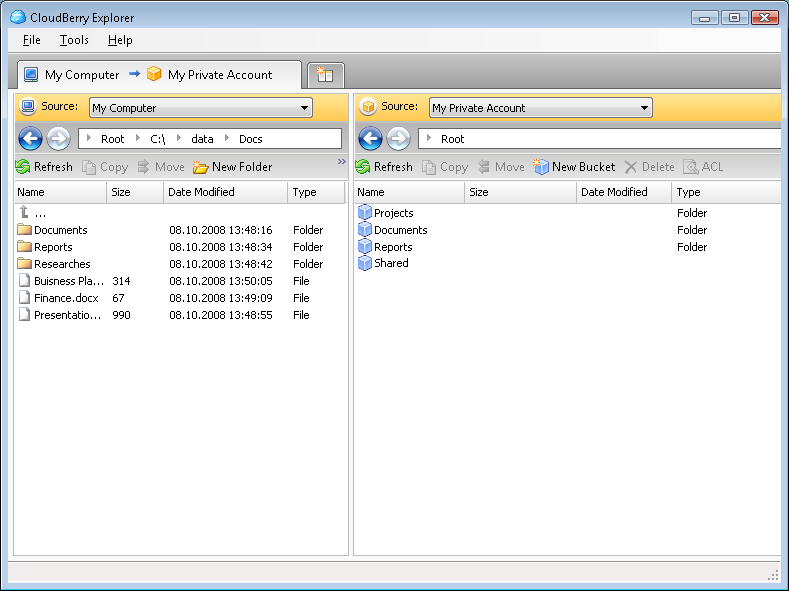 After creating the Volume, Ultra Catalog stores file and folder names in tree, and allows searching all the files from the collection CD/DVDs. Web Wizard Professional Edition - The Web Wizard is a ground breaking application allowing anyone to create their own personal or corporate website. No knowledge of HTML is required - design of the pages is governed by an ever increasing collection of 'Themes'. Frostbow Home Inventory - A home inventory program for cataloging, and tracking possessions. Store detailed information on each item in your home, including photos and descriptive text. Generate and print inventory reports for insurance records.